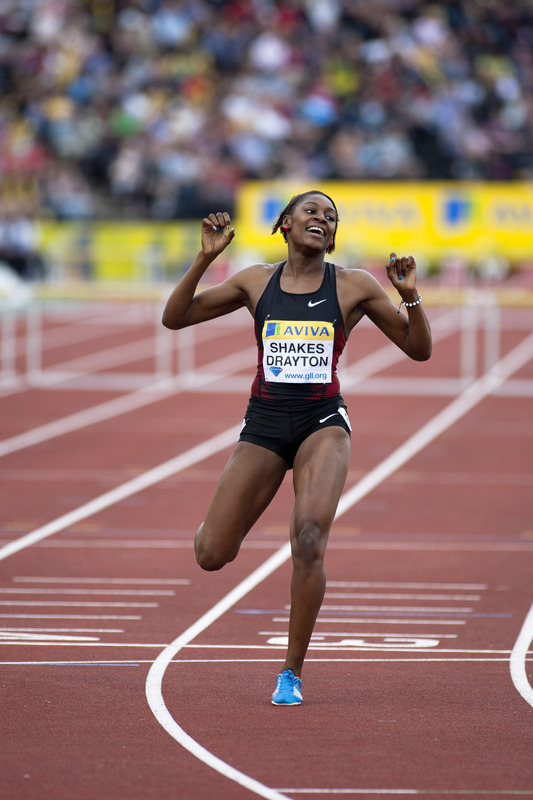 Sprinter Perri Shakes-Drayton has praised the support of the GLL Sport Foundation after receiving a silver medal for her part in Team GB’s stunning 4x400m performance at the IAAF World Championships – completing her long journey back to elite competition following an injury hit three-year spell. For developing athletes, additional support can be crucial, particularly when injury forces a competitor out of action. For Perri, when a knee injury threatened to jeopardise her career at a critical time, the GLL Sport Foundation provided vital support to help her on the long road back to fitness. The GLL Sport Foundation is an organisation operated by the UK’s foremost charitable social enterprise, GLL, to support talented athletes across the land. 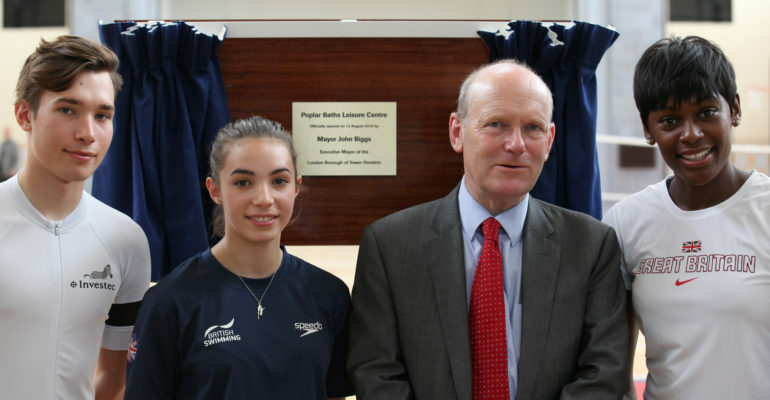 Since its inception in 2008, it has become the largest independent support programme for talented young athletes in the UK, providing financial and in-kind support totalling over £7.6million. GLL sponsored athletes brought back a haul of 10 medals from the Para World and World Athletics Championships, this continued on from the 20 medal successes won at the 2016 Rio Olympic and Paralympic Games. As a GLL Sport Foundation athlete – as well as regularly training at her home Better facility at Mile End Stadium, Perri is supported with access to GLL’s Better facilities across the UK. This has proven particularly crucial during her rehabilitation, with access to Better’s 141 pools – allowing Perri to complete non-weight-bearing training. Perri commented: “I’m so happy to be back on track after years of injuries, and winning a silver medal at the IAAF World Championships is something I’ve been working hard towards.